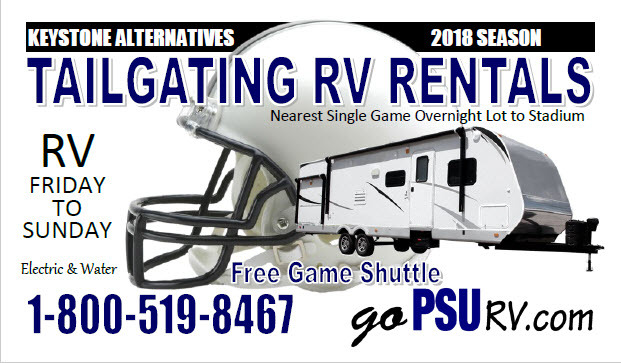 The Over/Under for PSU football has come out at 6.5 wins. Dustin has the over. 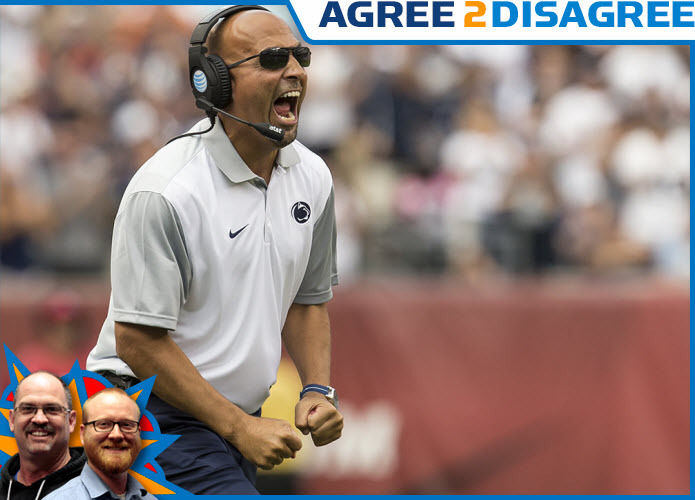 Andy has the under in this edition of Agree2Disagree.